IFP plans to secure more votes in Limpopo - SABC News - Breaking news, special reports, world, business, sport coverage of all South African current events. Africa's news leader. Buthelezi addressed scores of supporters at Polokwane's Jack Botes Hall, ahead of the May general and provincial elections. 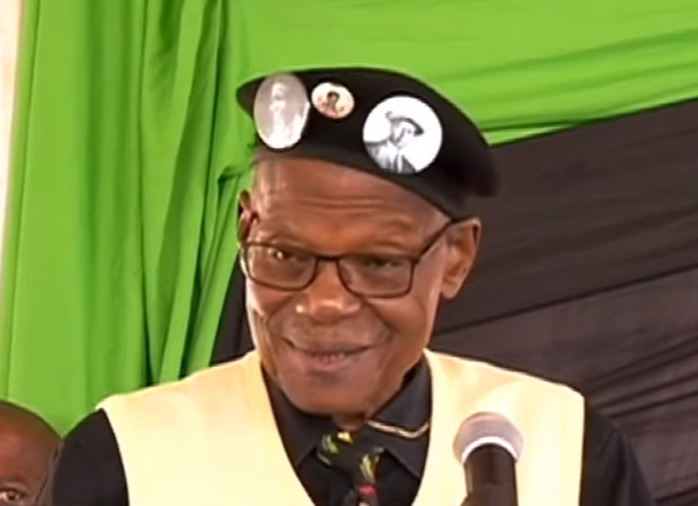 The leader of the Inkatha Freedom Party (IFP), Prince Mangosuthu Buthelezi says the party plans to secure an increased number of votes in Limpopo. Buthelezi addressed scores of supporters at Polokwane’s Jack Botes Hall, ahead of the May general and provincial elections. Members came from different parts of Limpopo, some as far as KwaZulu-Natal. Buthelezi told the crowd that the country is on the brink of disaster. The party wants to tackle crime and eliminate corruption at municipal and national level. “I’m excited to be in Polokwane having this conversation with you comrades, our country is massive and our people are diverse. I can tell you that wherever I go and whoever I speak to, I hear the same message. South Africans are very worried, we are worried that our country is headed for disaster,” says Buthelezi.